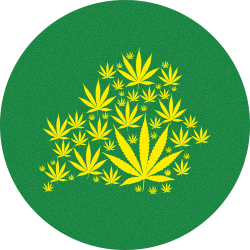 The text was originally published on cannabis.net. 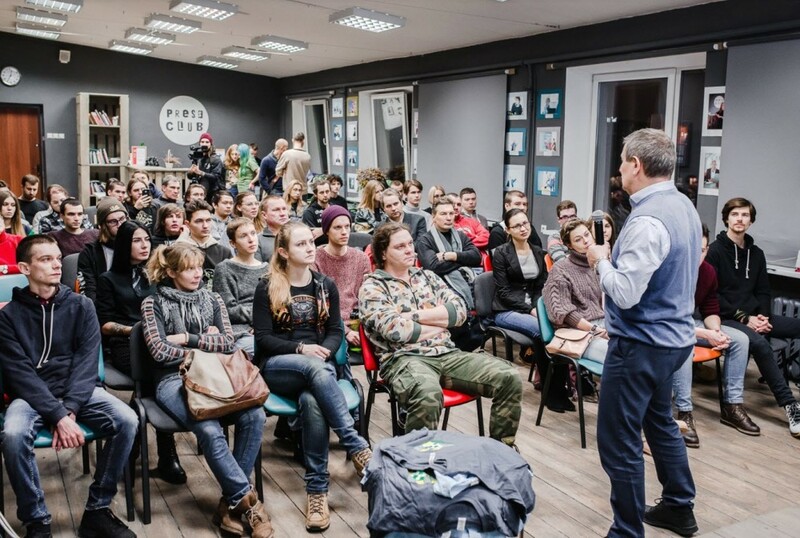 Fighting the fear of cannabis to end the savage drug war in Belarus. 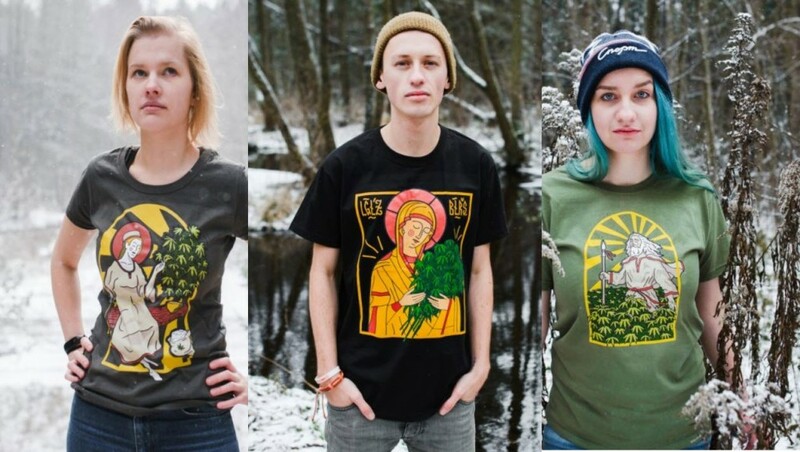 Legalize Belarus civic campaign activists presented Gods & Cannabis T-shirts collection. Belarus is a country with authoritarian government in Eastern Europe, often called “the last dictatorship of Europe”. It has one of the most harsh drug policies in Europe, with people facing 10-years imprisonment for marijuana use. 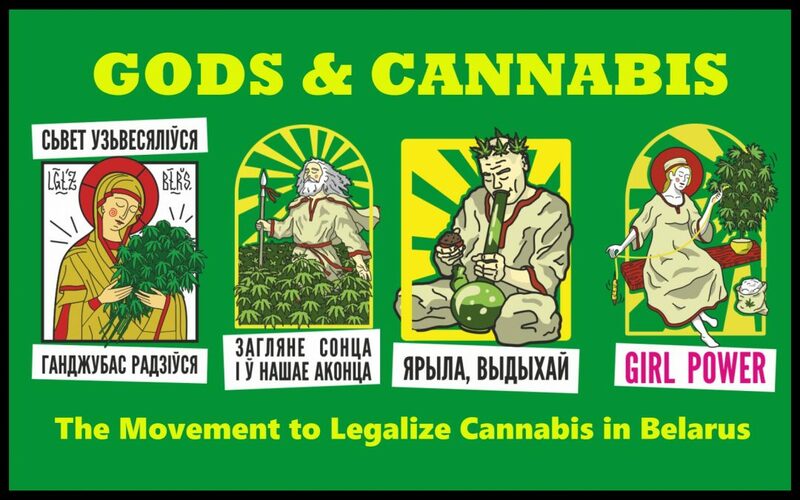 Legalize Belarus is trying to further education about psychoactive substances and shift public attitude towards cannabis. 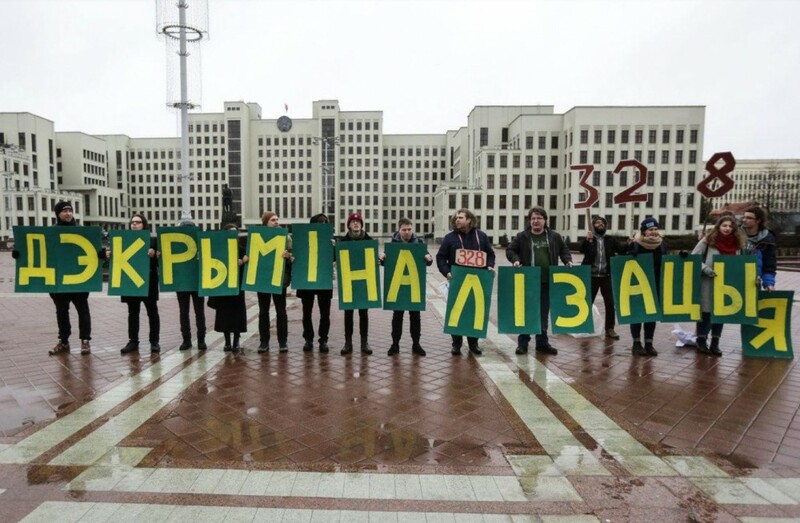 Decriminalisation of small amounts of the controlled substances remain the main advocacy point of Legalize Belarus. 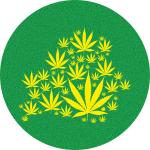 In 2018 they collected around 3000 signatures under the petition for decriminalisation and organised several public actionsto promote drug policy reform.